recommendation to screen persons at high risk for hepatitis B infection . recommendation to screen pregnant women for hepatitis B infection. U. S. Preventive Services Task Force recommendation to screen persons at high risk for hepatitis C infection and 1-time screening for adults born between 1945 and 1965 . 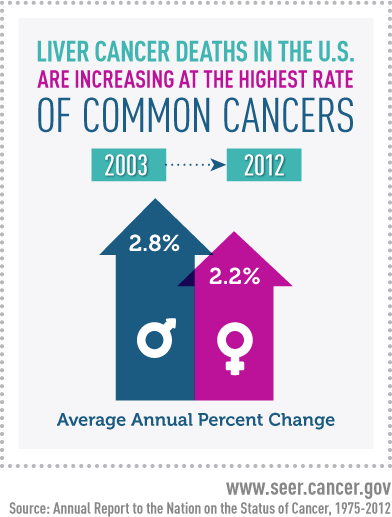 Rates of new liver cancer cases went up 38% from 2003 – 2012. Almost 23,000 people died from liver cancer in 2012. This is a 56% increase in deaths since 2003. 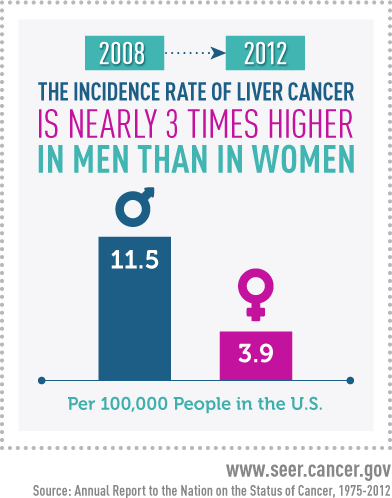 Men died from liver cancer at more than twice the rate of women. Hepatitis and Liver Cancer | Did You Know? 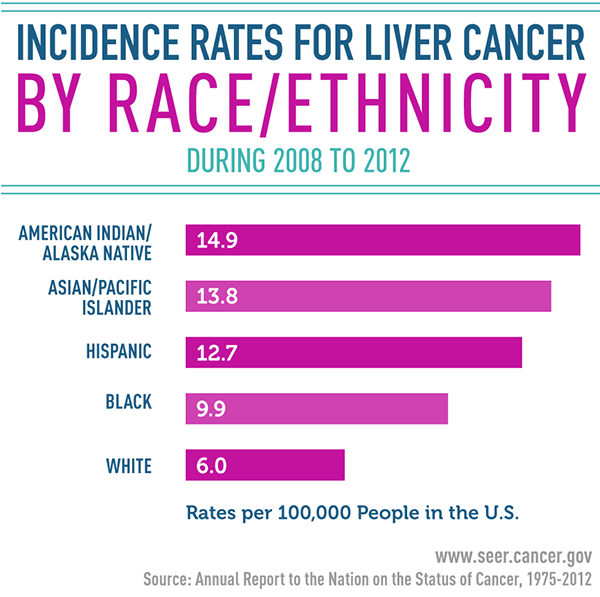 Liver Cancer Statistics | Did You Know? 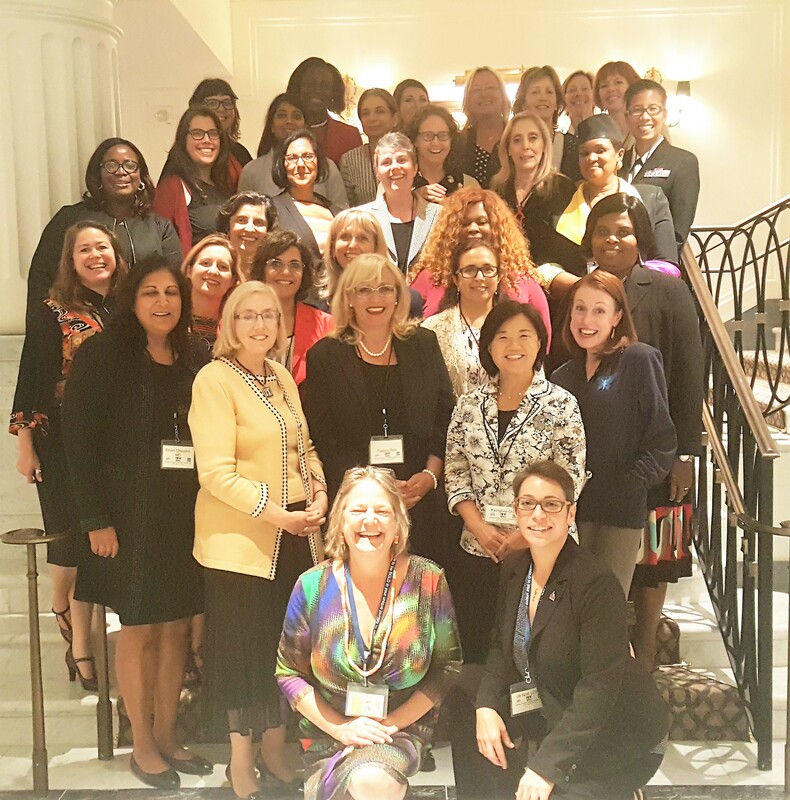 HHS technical consultation on the elimination of perinatal hep B in the U.S.